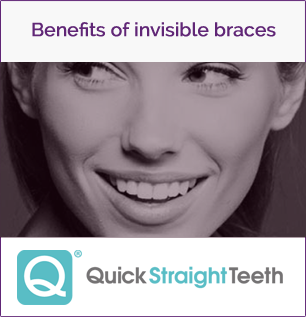 Are you looking into reinvigorating your smile to boost your confidence and look great? 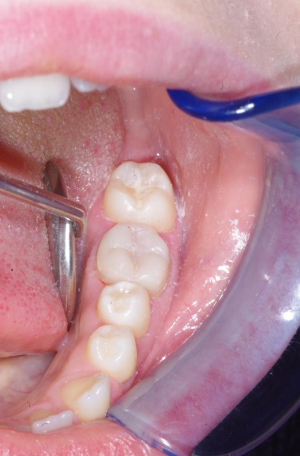 There are many different ways to improve your smile. 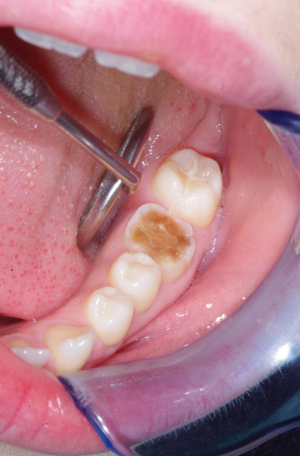 The modern techniques that we use means your smile makeover will look and feel great. 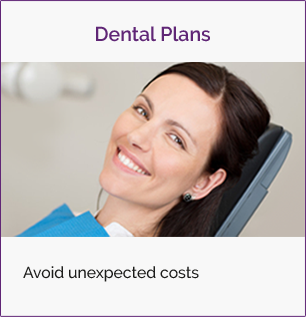 All our smile makeover prices are very competitive so whether you are interested in teeth whitening or veneers, you can be sure to get a great price and great treatment. 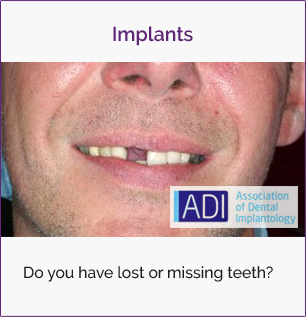 To speak to us about your smile makeover, contact us now. Are you interested in facial aesthetics? Would you like to improve the look of your skin at an affordable price? 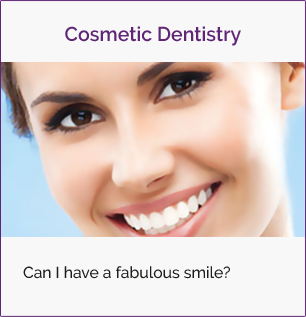 Stuart Steven Dental Practice has a great range of facial aesthetic treatments that are affordably priced and performed by qualified professionals. To learn more, contact us now or visit the Facial Aesthetics page.